Motion Capture Anytime, Anyplace, Anyone! Often any project be it a new game title, a short film or feature film is restricted due to funding for the project. The realm of high quality VFX, Animation, Post Production is a daunting feat to overcome for many. An entire motion capture studio in one markerless suit enables creators on all levels to turn any space into a professional motion capture stage anywhere, anytime and at short notice. 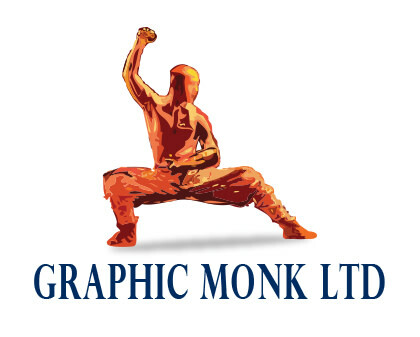 Graphic Monk is a multidisciplinary production house located in Auckland, New Zealand incorporating UI/UX Design, Motion Graphics, Film Production & Editing, Martial Arts Swordsmanship Training as well as Stage Combat Training for Actors and Performers. We use creative and tech solutions to bring your ideas to life. It is exciting times ahead for Graphic Monk as we venture into the realm of Full Body Motion Capture for Film, VFX, Games, Commercials VR / AR. We need your help to bring the power of full body motion capture for full immersive story telling via the medium of VR Filming, Game Development, and more. As a contributor you can help us achieve our goal of research and development of this technology, equipment purchases and setup. In return you get the opportunity to test drive the tech gear with us. Often any project be it a new game title, a short film or feature film is restricted due to funding for the project. The realm of high quality Visual Effects, Animation, Post Production is a daunting feat to over come for most story tellers. We want to help Indie Film Makers, Game Designers, VFX Artists, Animators to make high-quality content without the funding restrictions. The actor / performer puts on the suit like regular clothes, we calibrate the software to visualize the sensors on the suit. 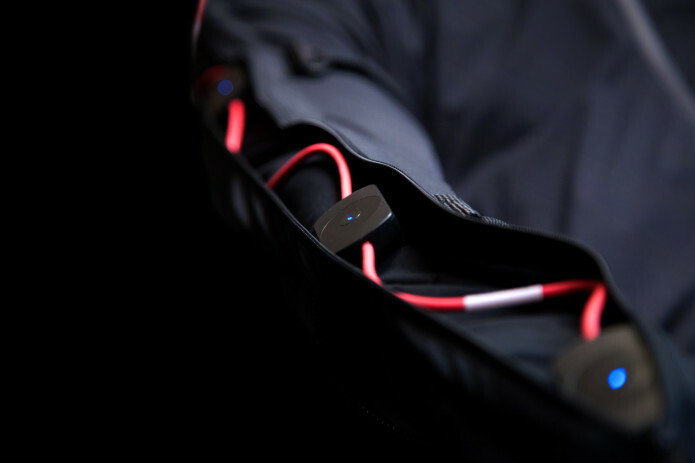 At the hit of a button professional MoCap is now affordable as never before. 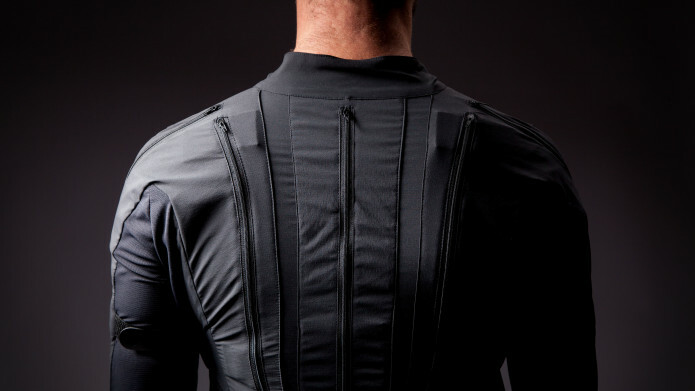 We are crowd funding to help us purchase the body suits including the marker-less technology sensors, computer and software solution to visualize real-time mocap data. The funds will help create a series of prerecorded mocap setups for use in film VFX, game, animation, etc. In order for us to achieve this, we need to raise a minimum of NZ $8,500 for 1 suit. This will enable us to offer this innovative service to indie filmmakers, studios and game developers. By backing our campaign you are helping us make motion capture more readily accessible and affordable for all. Plus you get motion capture services for your next project be it an Indie Film, Game, VFX MoCap Workflow for your Film Post Production, MoCap for your next Animation project. We need up to three months to setup the MoCap service into a fully immersive story telling medium. We also aim to offer premade MoCap sequence templates of numerous armed, unarmed, stunt and similar actions ready to be purchased by filmmakers, game developers to rig their 3D characters with the MoCap data ready to render. There is currently a limitation for the motion capture data such that the markers give on the hands give relative position but the finger tracking is still a few months away and currently in prototype stages being tested for conformity. The prop sensors should be up and running by mid to end of 2018 for validating the prop sensor relative to the joint sensor. This is also in testing and is look great. Please help us reach our goals and get this wonderful service for all Indie Film makers, Game Developers, and Animator by backing or pledging for a perk. We are super excited about this crowdfunding campaign and your support to make it a success. We hope to start delivering on our perks starting September 2018 on a first come first basis. Thank you once again for seeing our vision and helping us bring it to life. Followers of Motion Capture Anytime, Anyplace, Anyone! This campaign was unsuccessful and finished on 30/06/2018 at 9:00 PM.